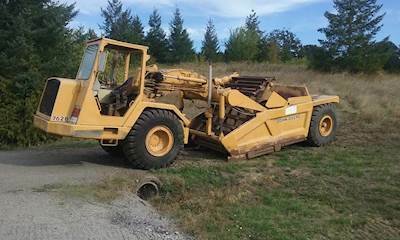 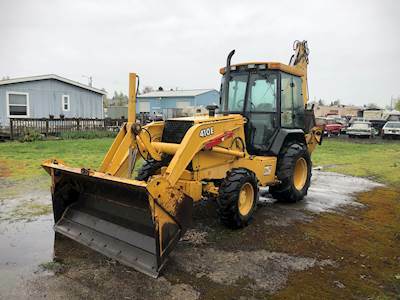 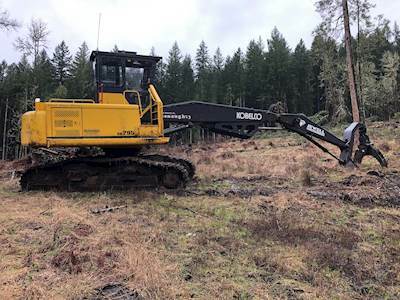 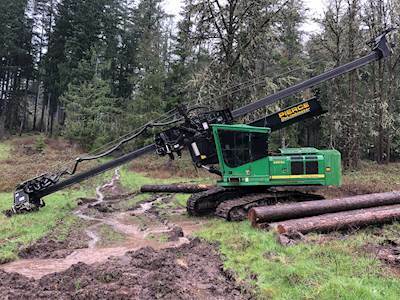 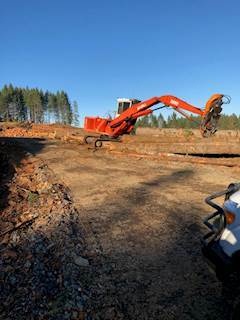 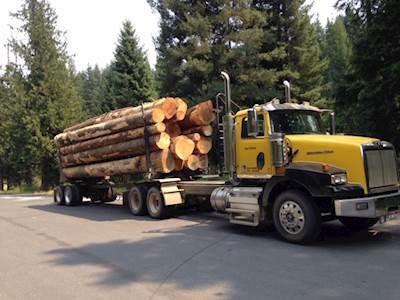 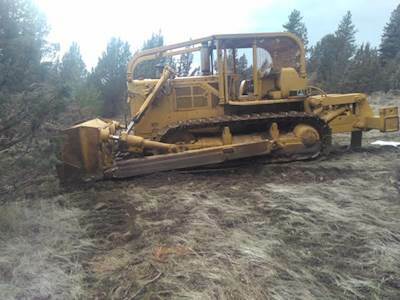 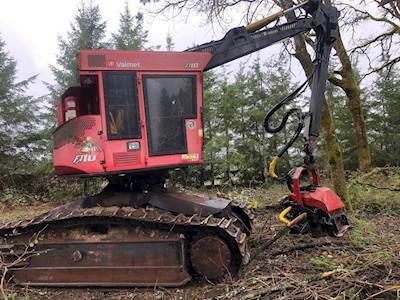 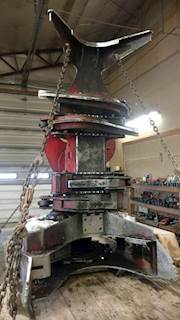 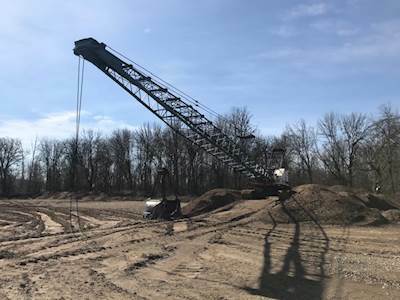 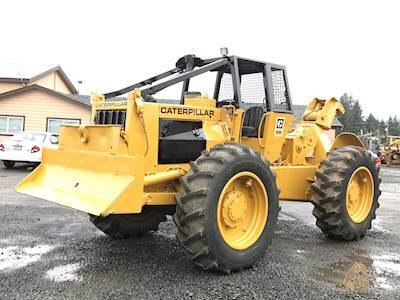 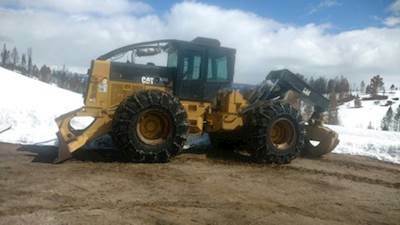 CC Heavy Equipment, Inc. of Rickreall, Oregon specializes in timber industry equipment with over 30 years in the business. 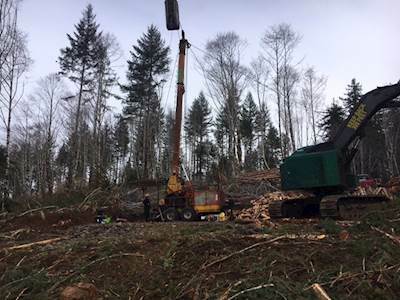 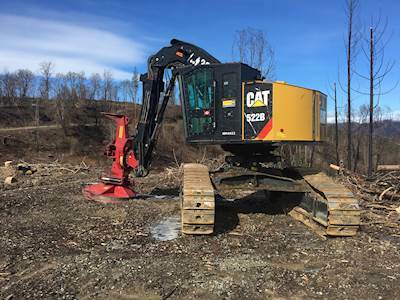 We aren't just an equipment dealer, our experience is in hands on logging and using the type of equipment we sell. 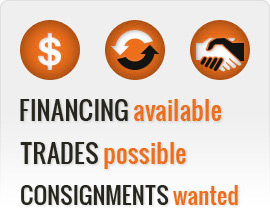 We are looking for consignments and can usually get more for you than you can on a trade in. 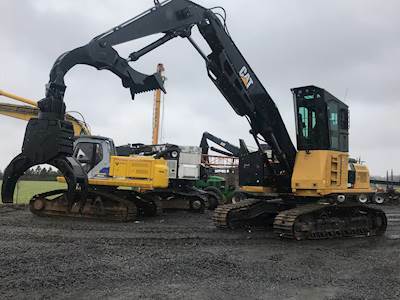 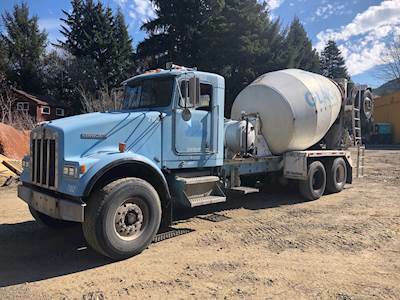 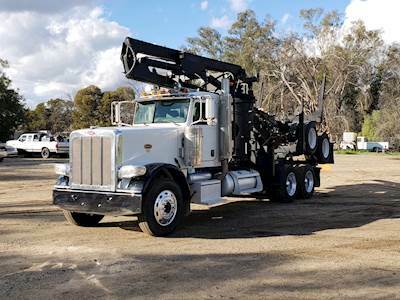 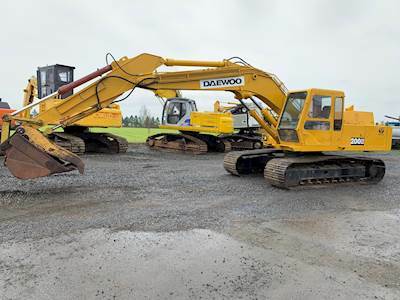 FINANCING AVAILABLE, TRADES POSSIBLE, CONSIGNMENTS WANTED It's our goal to provide you great service with honesty and integrity. 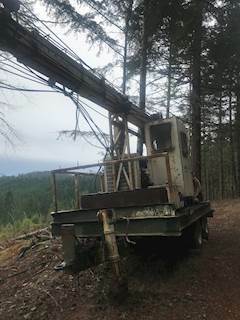 We currently have an excellent inventory of equipment at the SHOP that are For Sale as well as some Rigging, Fire Tools & more. 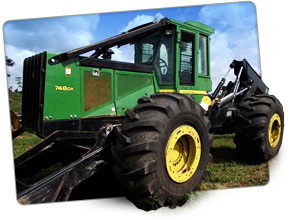 If you need tire chains for skidders, log trucks or pickups contact us . 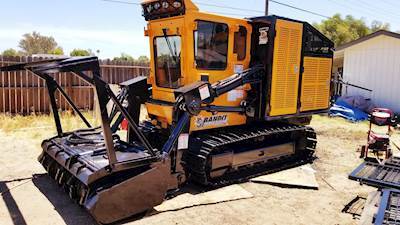 Our customers take priority, contact us today to get the equipment you deserve.